Actor Jung Il Woo is partnering with “public girlfriend” Han Ga In to act. Recently, Jung Il Woo who becomes immensely popular through the drama series Flower Boy Raymun Shop has selected the MBC new Wednesday and Thursday drama series The Moon that Embraces the Sun (The Sun and the Moon) as his next project. 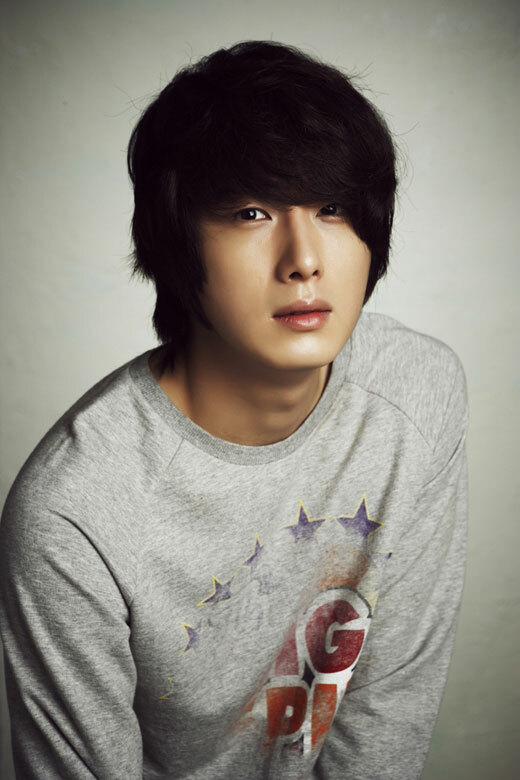 Jung Il Woo has set aside the many past hesitation, and is ready for shooting schedule. Jing Il Woo will play the role of prince Prince Yang Myung, who is indecisive, yet yearning for freedom inside the heart and willing to pay for it with blood and tears. Yang Myung is a calm and wise character, and is engaging in the battle to fight for Yeon Woo (played by Han Gan In) with half-younger-brother of different mother Lee Hwon (played by Kim Soo Hyun) in the drama. The Moon the Embraces the Sun premieres on January 4, 2012, succeeding Me Too, Flower!